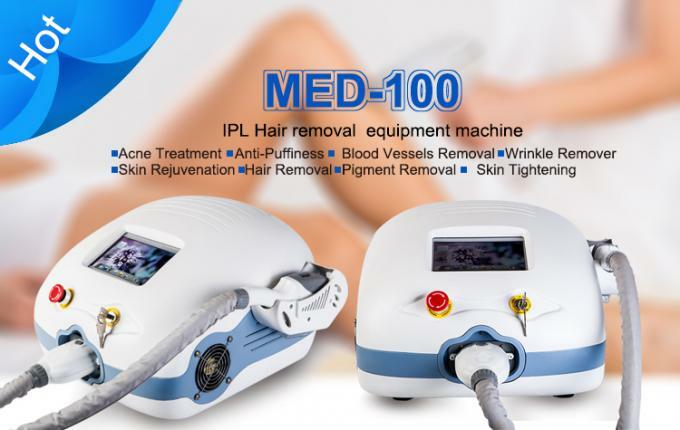 IPL (Intense Pulsed Light ) is a non-invasive skin treatment that emits powerful bursts of light energy to treat unwanted hair, sun damaged skin, and wrinkles, etc. 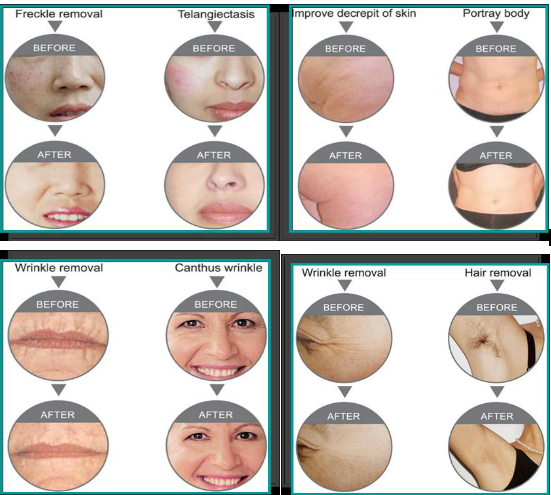 without damaging the surface of your skin. 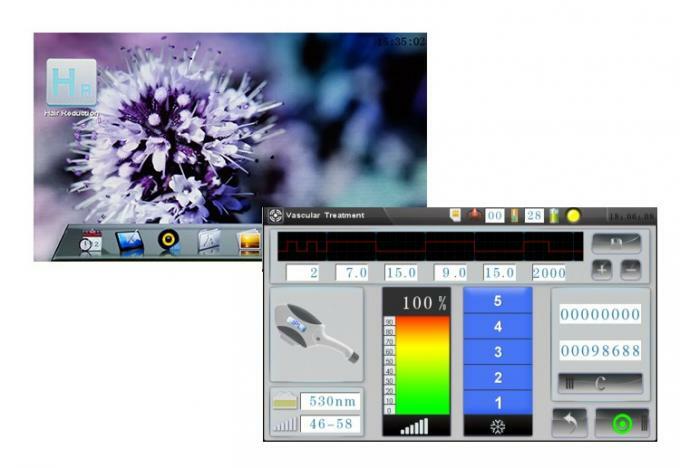 IPL systems use flash lamps to emit micro pulses of light across a broad band of visible wavelengths. 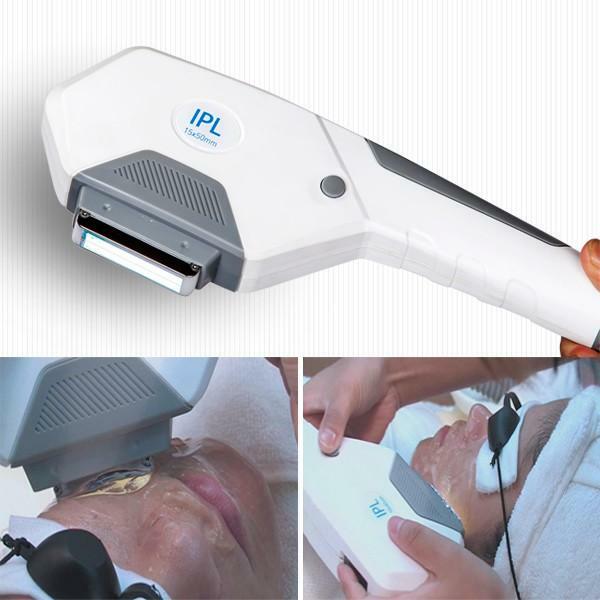 By using gentle pulses of light momentarily to create heat, IPL can permanently disable hair follicles, preventing future growth. The melanin in the hair (which gives it its colour) absorbs the light, which is then converted into heat. This heat is transferred to the growth cells surrounding the root of the hair, disabling them. 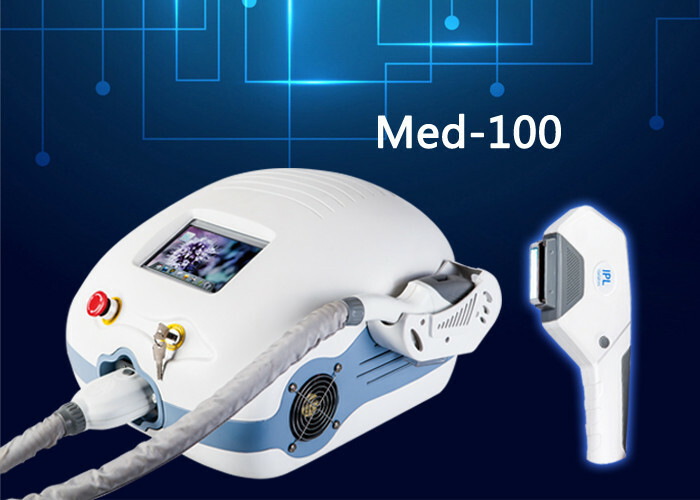 Similarly, IPL also achieves excellent long term results when treating thread veins, skin pigmentation, acne and other skin complaints. 12 months for host machine , Lifelong Maintenance Service. 2. Once the machine have any malfunction during the operation, how to do? Please rest assure if you met such problem, because KES has a professional after-sale service team which can reach you immediately and solve the machine’s problem within 1-3 days. 3.If the machines broken during the shipment, how to do? Generally there will be transportation insurance in the shipment, once there is any damage during the transportation, KES will help you to solve the claims with the insurance companies to collect your money back in time. Re: About 14 working days. Re: 12 months for host machine. 6. Do you offer OEM/ODM service? Re: Yes .Welcome to contact us for more details. 7. How many treatments are required? Re: 4~6 times per course of treatment. Any questions, please don't hesitate to contact us!!! More information, please visit our website: www.keslaser.com, or contact with us!